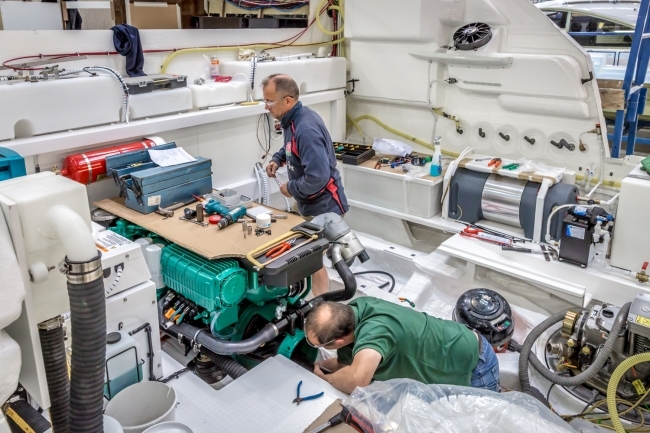 British luxury boat manufacturer, Fairline Yachts, has released further information regarding its new manufacturing facility, following the growth announcement in September. The location of the facility has been disclosed as Hythe, Southampton Water, on the South coast. Fairline has taken possession of the 5-acre (20,000 sq metre) waterside location. Building work is expected to take around nine months to complete. Fairline is expecting to launch the new facility and begin boat building on the South Coast in the late summer of 2018. 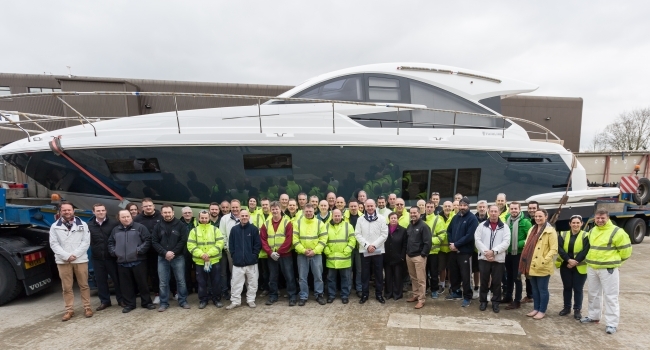 The new manufacturing facility will enable Fairline to build larger yachts, which has not been possible at the firm’s existing Oundle, Northamptonshire location. The boat yard’s manufacturing base in Oundle will continue to operate and will build boats up to 60ft. Boats over 60ft will be built at the new site in Hythe with testing, commissioning and customer handover also taking place there. Conveniently located in Southampton Water, the facility has large vessel deep water berths and over 200,000 sq feet (18,000 sq metres) of undercover manufacturing space. It is expected the new facility will initially create up to 200 jobs in the Southampton area.